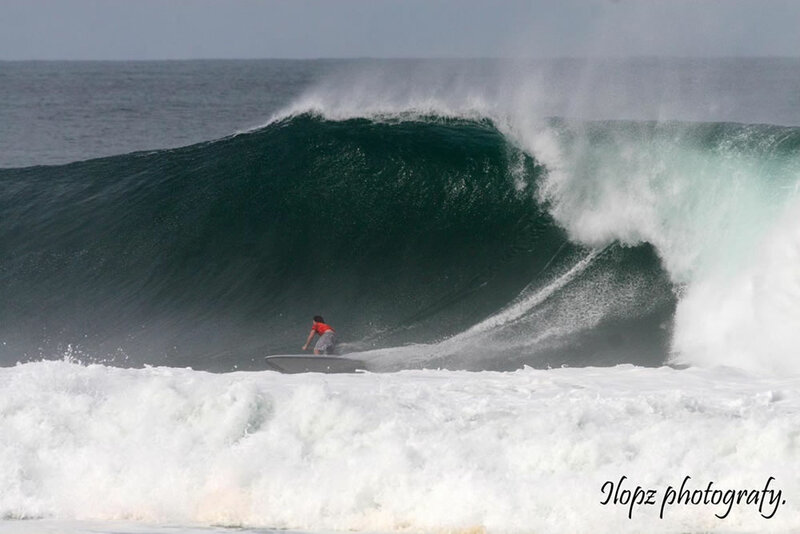 Starboard/Trident Team Rider Sean Poynter comes second at the Surf Central Pro in Puerto Escondido, Mexico !! 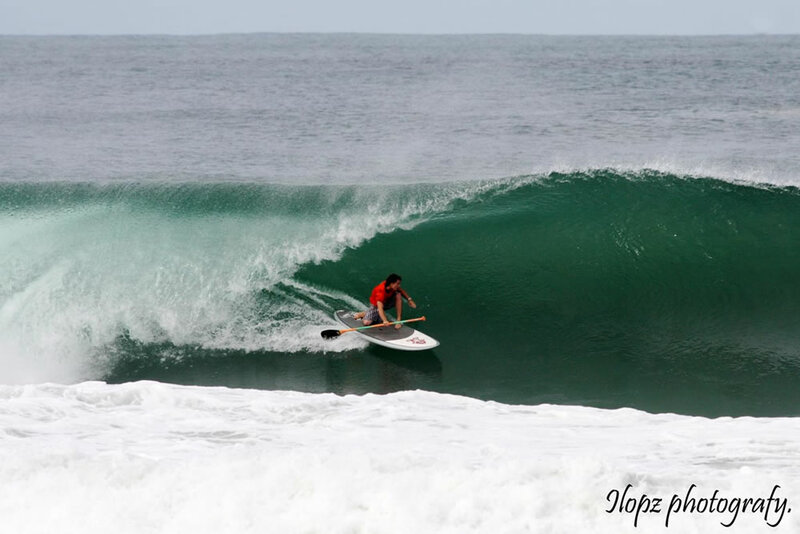 Many thought that he won the event, as he had the top over-all score, but a last minute change in the scoring method (best wave vs best overall) resulted in a last minute drop to second place. Check out some of the awesome shots from the event. Congratulations Sean!